Sometime around a year ago we made our first post on an eight generation console, The WII-U. We rightfully predicted and tagged the 8th Generation, “Power-War”, based on the then, incredible specifications the WII-U spotted. 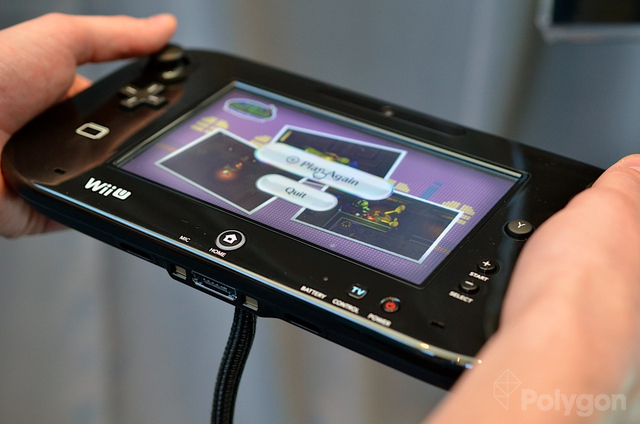 It wasn’t long after the WII-U’s release that rumours about “Project Durango” and “Project Orbis” dev kits test PC requirements started surfacing . Sony officially fed our curiosity with the technical specifications of the PS4 at the PlayStation meeting on 20th February, 2013, and Microsoft unveiled the curtains on the XBOX 360’s successor, called XBOX ONE 2 days ago (21-05-13). 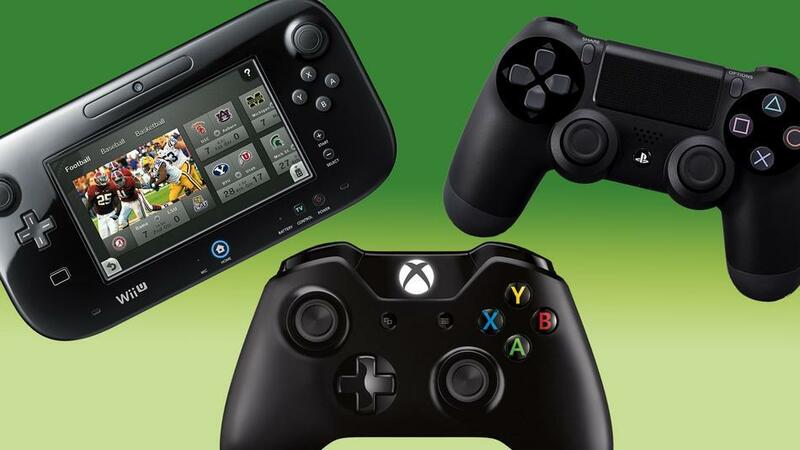 Which of these consoles is actually the most powerful and innovative of the three? The WII-U, whose processing power was considerably greater than that of the Nintendo WII, was a little impressive containing the IBM manufactured PowerPC 750-based tri-core processor called “Espresso“, it was ok, given how better than WII it was, it also features an AMD Radeon HD GPU code-named Latte. Relative Rating (processing power): 7/10. Given the popularity and wide adoption of SOC, so much monstrous computing and processing power was bundled into technologies released from mid-2012. The Rumoured Orbis game was first to wow us. The PS4, spots an AMD manufactured, Accelerated Processing Unit (APU), hence allowing the single APU chip to contain the CPU, GPU, memory controller etc. The CPU is an octa-core (8 core) processor, based on AMD’s Jaguar Processor and it is of the X64-86 family, an inevitable and welcomed switch from the power-pc or the “not-X64-86” architecture based CPUs. Its AMD Radeon GPU can produce up to 1.84TFLOPS. The XBOX ONE, which was announced 2 days ago, features an 8-core processor based on the X64-86 architecture (customary of the XBOXs), with an AMD GPU capable of providing up to 1.23 TFLOPS. The WII-U, consist of 4 512 MB DDR3 memories (4 GB), with 1 GB reserved for its powerful operating system. It also comes with an internal storage (flash memory) capacity of either 8 GB or 32 GB (based on purchased model) but upgradable via USB hard-drives up to 2 TB or via SD cards (memory cards) of up to 32 GB. 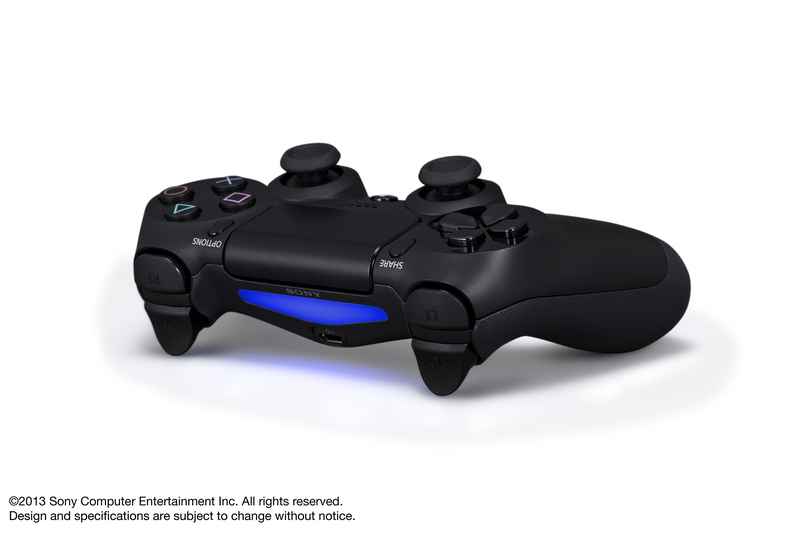 The PS4, comes with a whooping 8 GB DDR5, 1 GB will be reserved for the operating system, leaving 7 GB! for games, Specifics about internal storage capacity and supported extension slots are still blurry but it’s internal hard-drive memory is expected to be very high. The XBOX ONE, comes equipped with an 8 GB DDR3 RAM where 3 GB would be reserved for the operating system and some system applications. After the features of the controllers of the previous generation, I’m sure we found ourselves asking the question, “after accelerometers and gyroscopes, what is next”? Could there be any new and important and innovative feature that can be introduced? Features a built-in touch-screen, (not multi-touch though but it’s need was justified), which can either extend the game presently being shown on the screen or may be used as a display replica or copy of the screen/TV, hence allowing games to be played directly through it (handheld TV), it’s features and future prospects are huge. It has an in-built camera for video calls, in-built microphone for clearer video calling conversations or multiplayer conversations, NFC support and all other expected sensors(accelerometer and gyroscope). 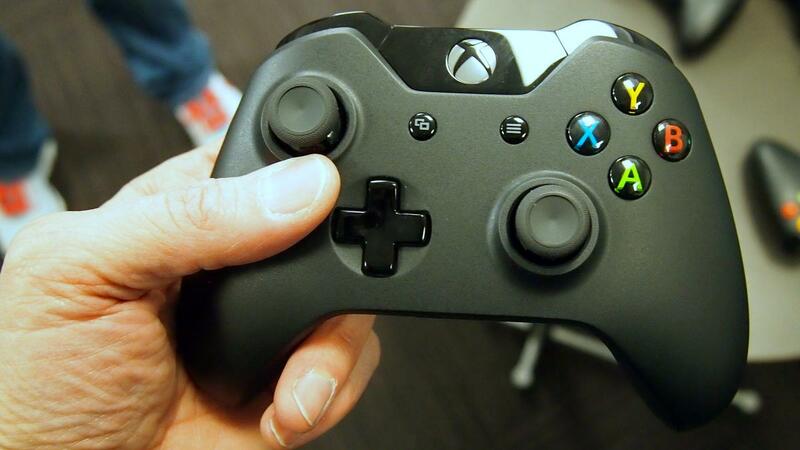 Relative Rating (controller innovation): 9/10. A 3.5 mm TRS stereo headset connector, for easy communication during multiplayer games (probably, video calling). It also features the micro-usb connector and usual motion sensing via a 3-axis accelerometer and gyroscope, which is now a common trend among controllers from the previous generation. The top of the analog has been modified to be concave, like that of the 360. Relative Rating (controller innovation): 9/10 (should have been an 8 but the speaker is just so welcomed). Very very similar to the previous controller, with notable changes in the D-PAD, which is now a four-way button, replacement of the start and back buttons. It’s most innovative introduction is the “Impulse Trigger”, meaning the trigger buttons will have it’s own rumble motors hence providing feedbacks (“Probably vibrates when a gun is being shot” :S). Relative Rating (controller innovation): 8/10 (should have been a 7 but ideas regarding “Impulse triggers” have been flying around.). 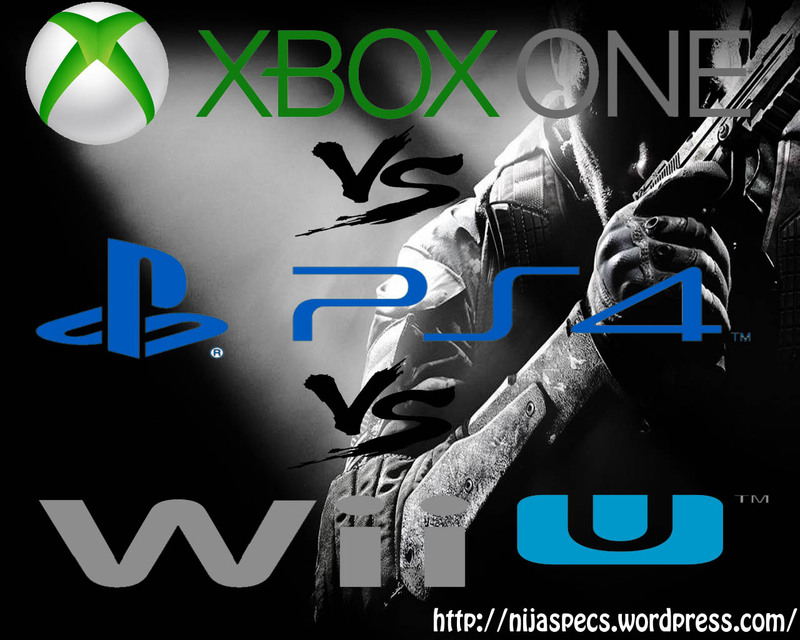 Processing Power: The XBOX ONE and PS4 are close in strength both vividly edging out the WII-U with their insane specifications. Overall the PS4 is slightly more powerful than the XBOX ONE in terms of graphic power, but little is still known about the clock-speeds of the processors. TIE (PS4 and XBOX ONE). Memory: All three system contains insane amount of RAMs, but the PS4 and XBOX ONE really outsmarts the WII-U in these department. But the PS4 aslo slightly defeats the 360 based on available RAM for game and the usage of DDR5. Controllers: All three controllers are very cool, especially the WII-U gamepad and Dualshock 4, but the WII-U gamepad happens to be the most feature packed of the three. TIE (WII-U gamepad and Dualshock 4). 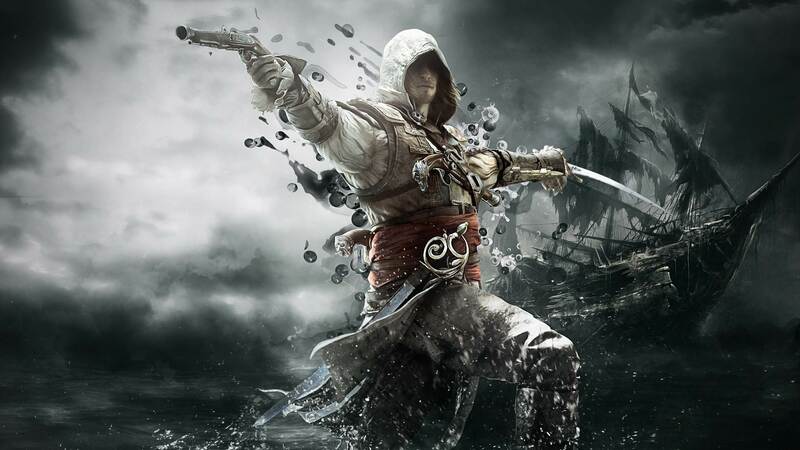 Overall: PS4 wins both XBOX ONE and WII-U based on paper-specifications, but how this will pan out in the market and among game developers of video games, is presently unknown.